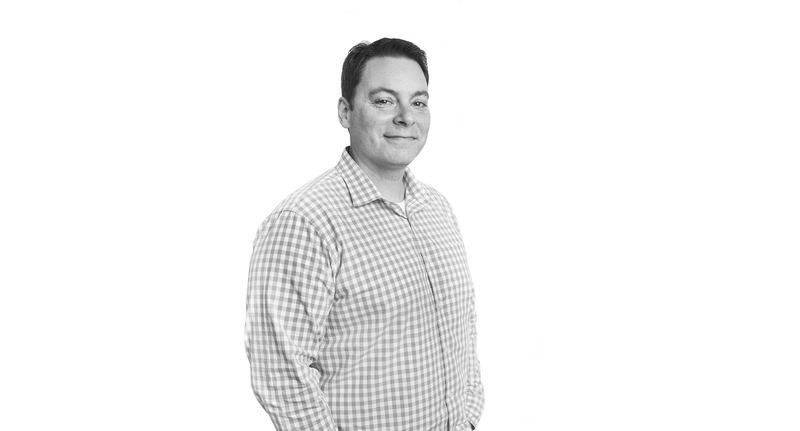 Kevin Doldan is the Chief Financial Officer at FastPay. He manages all aspects of finance and accounting and has over 20 years of experience in multiple roles across financial services. Kevin started his career as an auditor at KPMG in the Financial Services practice. He then moved on to investment banking at Lehman Brothers in the Specialty Finance group where he advised on numerous M&A transactions and capital raises. In 2008 Kevin joined Lightyear Capital, a financial services focused private equity firm, where he focused on portfolio company operations and strategic initiatives. He joined FastPay from Orchard Platform after its sale to Kabbage. Kevin has a Bachelor’s degree from Niagara University, a J.D. from Southwestern Law School and an MBA from the Johnson School at Cornell University.